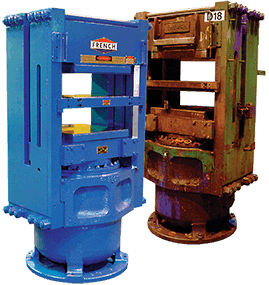 French has many years of experience in fiber dewatering press design and a world-wide installation base to prove it. From virgin or deinked pulp to OCC, we have proven screw press technology that will work for you. Please contact French to discuss how we can help with your application. Instantly download our free brochure literature on fiber presses.